We’re the UK’s leading large format display specialist. Whether you’re looking for a display for a meeting room, conference room or reception area we’re here to help. 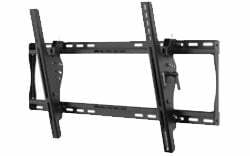 We have a huge selection of displays ranging from 32 inch right through to 98inch in stock, ready for next day delivery all at the most competitive prices. 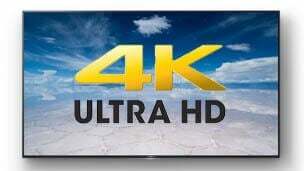 Looking for a 4K UHD display for your meeting room? No problem we have the latest models from the leading brands. Not sure what size of display you need for your meeting room? We stock the latest models from the leading brands of large format displays all at the most competitive prices. From 32 inch Full HD 1080p displays right through to 98 inch 4K UHD displays, whatever the size of your meeting room we have the perfect display for it. 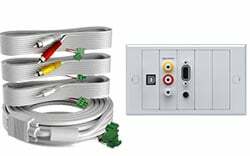 Perhaps you are setting up a new meeting room and interested in creating a bring your own device environment for the room using a Wireless Presentation System. Whatever your meeting room requirements give us a call, we will be happy help you create the meeting room display solution for your specific needs. Looking for a large format display for your classroom or reception area? Not sure which display to choose? Perhaps you need to get the display installed? We’re always just a phone call away on 0800 073 0834 to discuss the finer points of connections, running times or installation. Let us help you find the right large format display for your specific educational needs. Displays featuring in-built digital signage application. Display more than just whats on the shop floor. 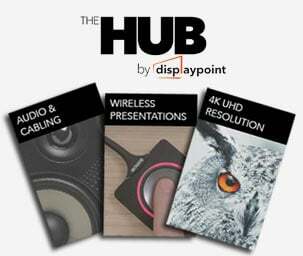 Looking for the latest in display technology? If you're looking for the latest in large format display technology, let our display experts help. 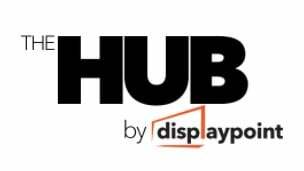 Of recent times, the trend in displays has moved to 4K UHD Resolution Ultra High Definition or 4K UltraHD displays as they are more commonly known have a native resolution 4 times that of Full HD 1080p resolution. In addition the 4K UHD resolution, more and more businesses are embracing the BYOD era (Bring Your Own Device). Wireless Presentation Systems allow meeting participants to share and collaborate together on screen regardless of whether they are on a tablet, smartphone, PC or laptop. Participants can not only wirelessly send their content to the screen but they can also annotate over documents on screen and then email or save to a central location. Video conferencing is also now an important part of the meeting room set up along with the large format display. Today's video conferencing systems are both easy to set up and more importantly use and are compatible with all the major platforms from Skype , Google Hangouts, Jabrra and Blue Jeans to name a few.